Wavestore has released V5.42 of its VMS software. It follows hot on the heels of V5.40 which was introduced in October. Collectively the software updates demonstrate Wavestores ability to maintain its position as a leading innovator of video recording and management solutions. Here is a selection of some of the almost endless list of new features that have now been incorporated into Wavestores VMS. Camera support: The maximum number of cameras which can now be connected to a single Wavestore video server has been increased to 192 which can be a combination of up to 128 IP network cameras and up to 64 analogue cameras. Metadata: A metadata option has been added to the existing wide range of search facilities. 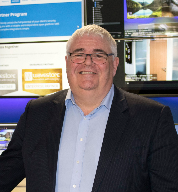 This reflects Wavestores support of a wide range of video analytics and alarm event functions as part of an integrated video surveillance solution. The metadata search facility can however be applied to any application that generates an alarm event. Pull-Point configurability: Wavestore VMS software is ONVIF Profile S compliant and can now support the configuration of Pull-Point Notifications, which are typically used as a method of communicating alarm events. With Wavestore able to integrate with video analytic solutions, the ability to configure Pull-Point Notifications is extremely useful in creating and monitoring alerts, for example when vehicles are detected above a specified size, or speed. FTP and email alerts: When a system has been designed to only record alarm events, users now have the option for the relevant video to be transmitted to an email address or to an FTP server. WaveSTAR (Sensing, Translation, Action and Response): A fast, safe, multi-purpose translation capability that facilitates the rapid integration of any third partys equipment protocols. It allows information in many forms and countless protocols to trigger any of the wide range of responses possible in a Wavestore video management system. These include actions such as controlling recordings, directing PTZ cameras, switching display contents for all or specified users, and e-mailing images and other information, all using configurable Wavestore rules. EPOS integration: An excellent example of where WaveSTAR can help facilitate interaction between Wavestores VMS and third party systems is in the retail environment where there may be a need to integrate Wavestores video management software with an EPOS (Electronic Point of Sale) system. 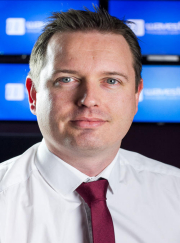 The solution achieved with WaveSTAR allows text from the EPOS devices; typically the data stream sent by a till to a printer, to be input to a Wavestore server for display alongside associated video images, or over-written onto the video images. The input can be by serial (RS232 or similar) or network (TCP or UDP) ports, and can be processed by a script to be formatted for a specific application. 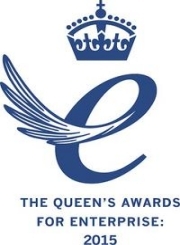 The EPOS report can be reformatted if, for example, there is a requirement to duplicate cashier ID or other relevant information onto each line of the transaction for searching/reviewing purposes. Simple or complex text searches may be made of the database of transactions held in the VMS metadata. Specific video footage associated with any transaction can be accessed and viewed via the WaveView client together with the EPOS data. The EPOS data together with the corresponding video data can be retained for a significantly longer period of time than the default enterprise video surveillance. Although they are stand-alone solutions, and as such not automatically available as part of Wavestores VMS, two other new innovations certainly deserve a mention. Proxy Server: Wavestores HTTP Proxy Server provides installers with the capability to remotely configure and manage IP cameras whilst maintaining a high level of network security. The inclusion of the Wavestore Proxy Server feature in the design of an IP network based video surveillance solution will prevent the risk of a breach in the security of a corporate network, whilst allowing installers access via a single port to connected cameras to enable them in a controlled fashion to change settings, image resolution, etc. Virtual WaveMatrix: An enhanced digital replacement for analogue matrix systems commonly used in CCTV control rooms. 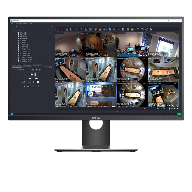 It is a virtual matrix display app designed to work in conjunction with Wavestores video recording and management software and allows operators, using either a mouse or a joystick, to control which cameras images are displayed on a monitor wall. A major advantage that WaveMatrix has to offer compared to traditional analogue matrix is that it can display images captured by high resolution HD and megapixel cameras without having to downscale them to PAL or NTSC resolution. 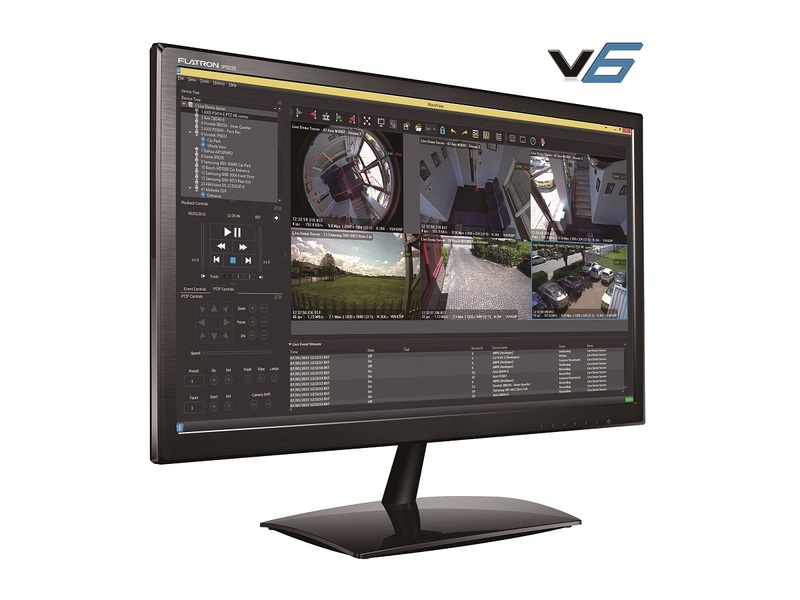 It also provides users with the option to display analogue and HD cameras alongside each other in a wide range of user configurable formats e.g. 3x2, 8x2, 5x4. · WaveMatrix Display - a display controller that drives the monitors. 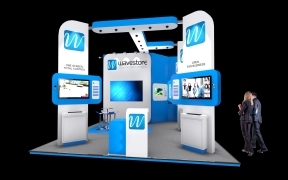 Each WaveMatrix Display device can drive up to four screens and is connected to a Wavestore server (or server group). Multiple controllers can be configured to create any combination of screens in a video wall. · WaveMatrix Config Interface - An easy to use administrative tool for configuration of the overall system.